Involved in manufacturing, exporting and dealing of tent fabrics and industrial fabrics. Also offering cotton filter fabrics, beaded fabrics, designer fabrics, polyester fabric, processed canvas, flame retardent fabrics, etc. Leading manufacturers & exporters of camping, mountaineering & outdoor equipment like swiss cottage tents, various size forest tent, dome tents, alpine tents, rucksacks & sleeping bags, jackets, rain coats, travel bags, conference bags, seatbody harness, mittens, rock climbing walls, para sails harness, camp chairs, hardware items, promotional umbrellas and display tents. 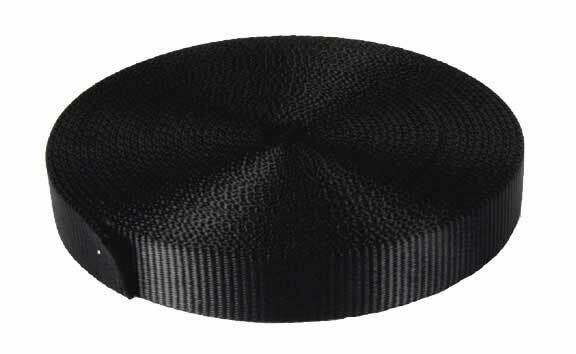 Product Description This popular doctoral tassel is permanently attached to the top of the cap or tam. 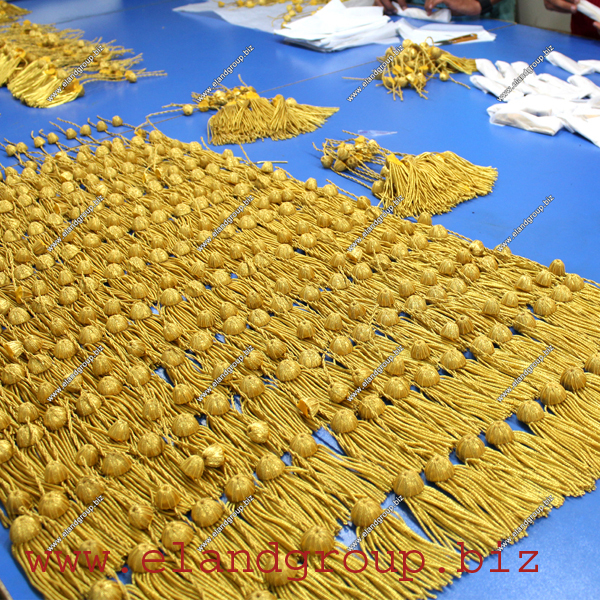 The strands are gold bullion providing a high level shine for the finish. Export various types of embellishment embroidery services such as beadwork embroidery, chikankari embroidery, coinwork embroidery, doriwork embroidery, gotakari embroidery, kutchwork embroidery, ribbonwork embroidery, stonework embroidery, sequinwork embroidery, threadwork embroidery, zardozi embroidery, etc. Leading manufacturers and exporters of all kind of textiles, yarn, polyester, viscose and blends. Manufacturers, exporters and suppliers of tarpaulins, industrial fabric, cotton bags, fire retardant canvas, waterproof canvas, tarpaulins tents, industrial bag, tent fabrics, water proof canvas tents, cotton fabric made ups, flame retardant canvas cover, vehicle covers along with a wide range of cotton made-ups etc. Ciciyoung have strong marketing and distribution. There have many types of fabrics and textile design, home textile, free sampling and many more. It is specially designed for the inclosed space within containers, which could effectively decrease the probability of wetting, mold and rust caused by ��container rain�� or ��cargo sweat�� during transportation. Exporters, retailers and wholesale suppliers of polyester geotextile, polypropylene geo textile, water proofing membranes, fabric tensile testers, fabric hardness testers, dyed polyster fabrics and textile fabric, fabric tension testers, printed saree, printed dress material, bridal sarees, designer sarees, etc. 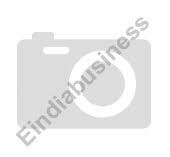 Exporter of leather and textile chemicals, sheep wool, etc. We are manufacturer and exporter of grey fabric, hand embroidery, handmade laces, ikat fabric kalamkari fabric, knitted garments, woven garments, yarn dyed fabric, herbal sugar medicine, stocklot fabric, etc. MSG type Suitable for garment transfer application like screen printing. Excellent wash resistance Easy releasing No color dust 12mic., 19mic. are available. stamping foil, fabric processing like foil printing, calendering, dew drop, stamping foil, color card etc. Mega Trading Co Gh Ltd.
Korea Tex Engineering Co. Ltd.
Guangzhou Globe Rider Co. Ltd.
M. L. Goyal & Co.